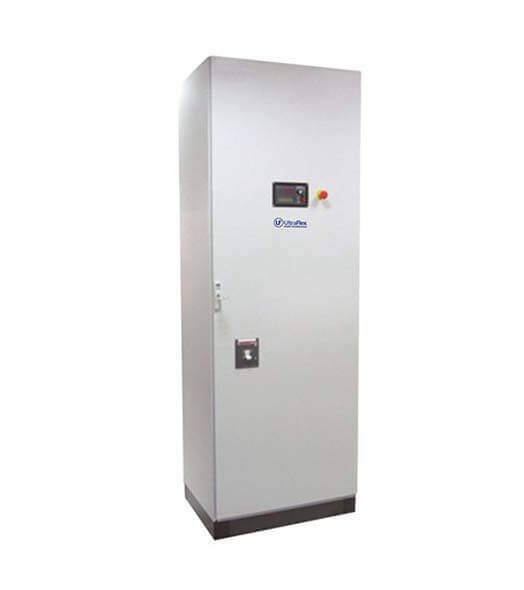 High Power Induction Heating equipment from 50-100kW and 10-50kHz. Advanced, cost-effective power supplies utilizing the latest switching power supply technology. 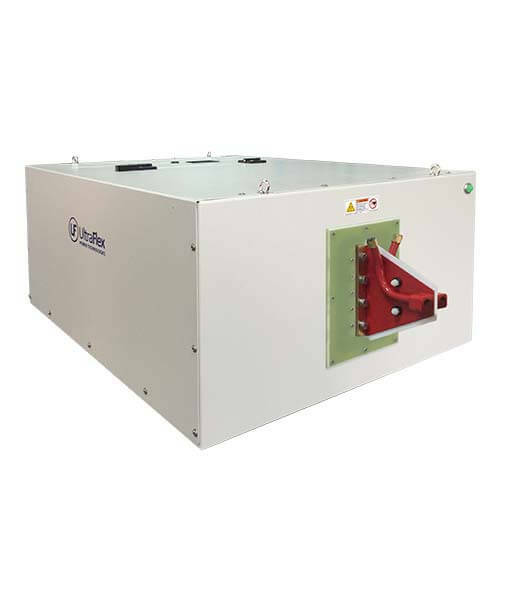 Configured to operate with external Heat Stations allowing output connections to be available from all sides. Serial Communication link to a PC based software (optional).